Your hotel in Carinthia - right on the lake! 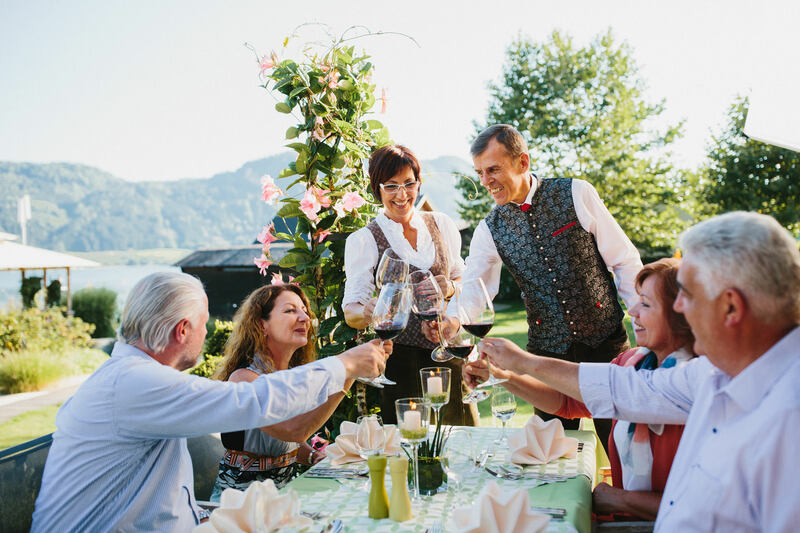 The Pölzl family warmly welcomes you to the Hotel SeeRose in Bodensdorf on Lake Ossiacher See! 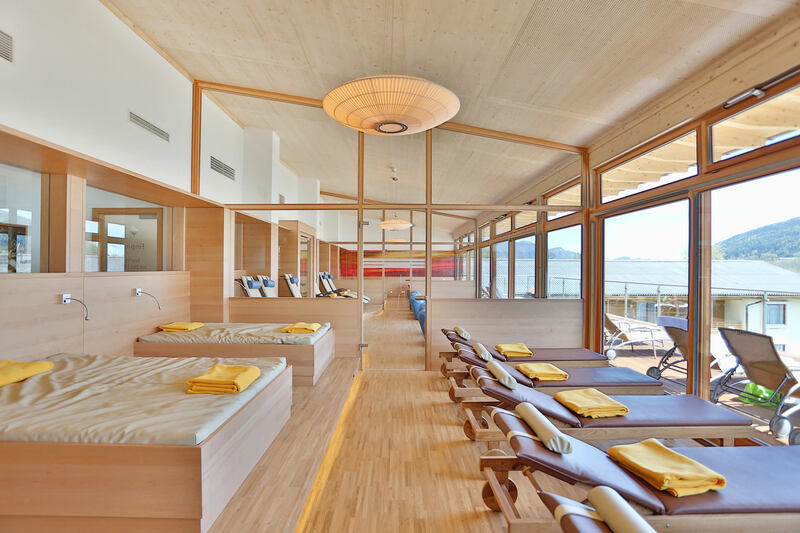 At our hotel with spa in Carinthia, you will have an unforgettable holiday in Austria. Experience moments that you will look back on for long after your holiday is over. We offer all the amenities of an exceptional four-star hotel for you to enjoy on your Austrian lake holiday. 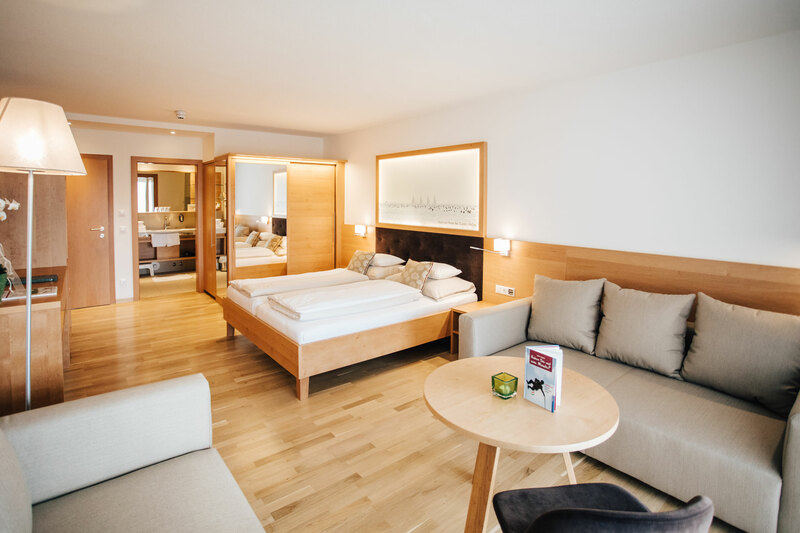 Stay in comfortable, stylish rooms and apartments, enjoy great food from morning 'til night with our SeeRose Enjoyment Package and have fun getting to know beautiful Lake Ossiacher See at all times of day. Phenomenal lake views with their play of light and colours will accompany you during the most relaxing moments in our SPAnorama hotel spa with sauna and relaxation rooms. At our SeeSauna, you will be so close to the water that you’ll see why we justifiably call ourselves a "wellness hotel at the lake". Gentle waves tempt not only swimmers in summer but also sailors, windsurfers and water skiers. Around the lake, you will enjoy the diverse landscape during hikes, bike tours or golf rounds. In winter, the ski bus takes you to the Gerlitzen Alpe ski resort in no time at all, perfect for enjoying winter the Carinthian way: as white as snow and as bright as the winter sun! No matter what time of the year you plan to visit – we look forward to seeing you and send you greetings from the sunny side of Austria!